My Facebook page followers would have already seen the spanking new cover for the latest book in the Mentalist Series, Broken Ties, so this is not really a grand reveal. Yes, you guessed it; I will not be staging a reveal across many sites this time. 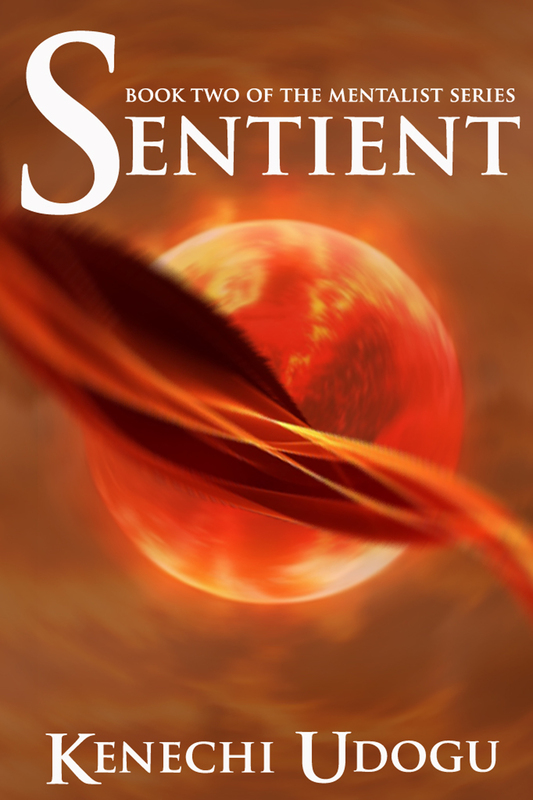 It was fun to do for Aversion and Sentient but involved a lot of management which I (unfortunately) haven’t had the luxury of time to pursue. I’ll aim to go all out for Keepers, when the time comes. 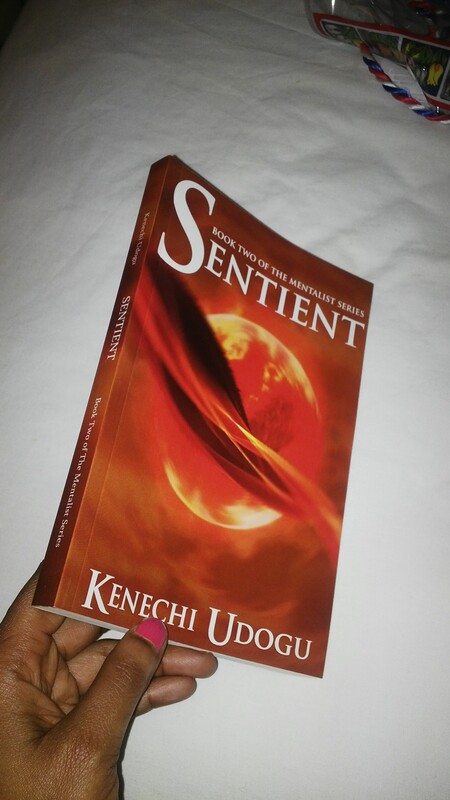 Once again, thanks to Neso, Okey, Chizoba, Chioma, Dumebi and most especially to my Mum for making the comments that transformed this cover from so-so to brilliant (at least I think it’s brilliant). Hope you guys like it. 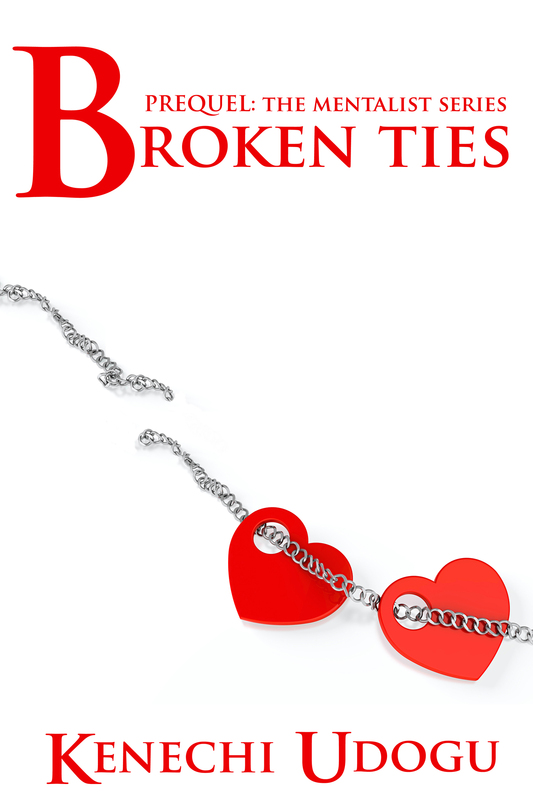 Broken Ties will be out in May.